Well, I’m starting to get excited for the holiday season, though slightly unprepared. Still, I’m already beginning to think about what food to serve for the upcoming holidays. 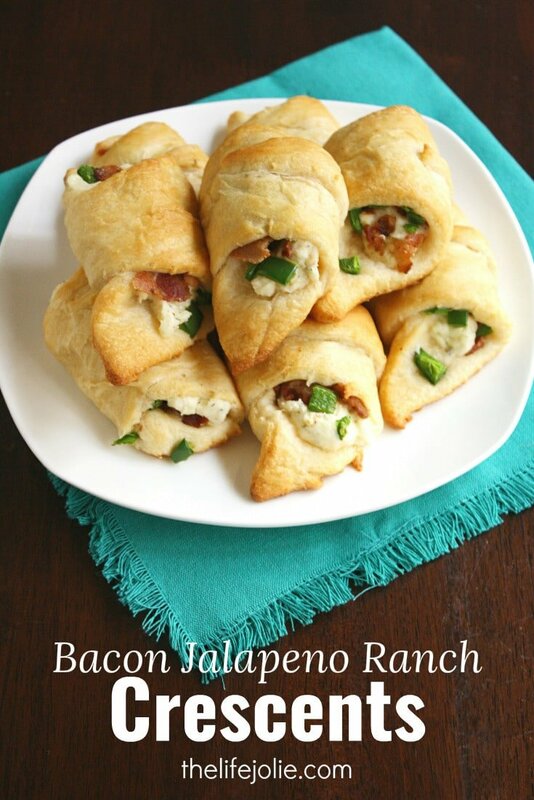 One thing I’ve been pondering is appetizers options to bring to parties and events and these Bacon Jalapeno Ranch Crescents are a great option. 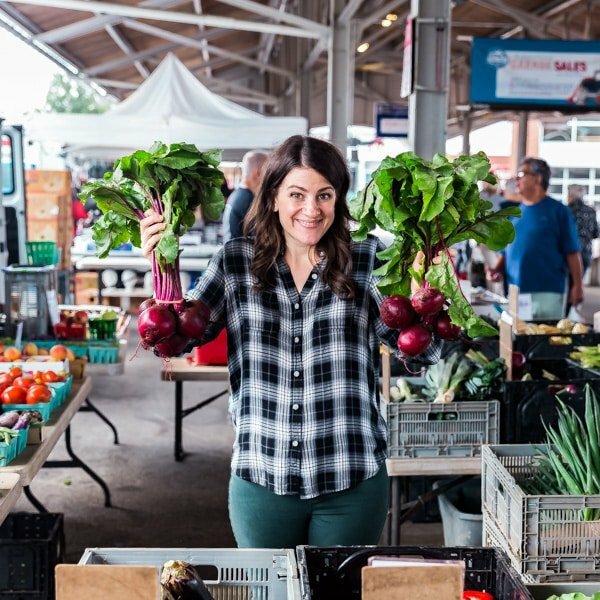 When I’m making food to bring places, I always focus on finding options that are as easy as they are delicious. 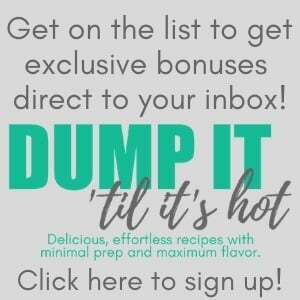 And that’s one of the things I love about this recipe, it’s super easy to make! Not to mention the zesty ranch, spicy jalapeno and smoky bacon flavors are such a delicious combination in the pillowy-soft crescent roll dough. These are super simple to assemble before you need them and keep well in the refrigerator for a few days. They taste great warm or cold. If you don’t like spicy foods, you can always substitute sweet peppers (or even scallions) for the peppers. I removed the jalapeno seeds which kept the kick without being overwhelmingly spicy. Mix the ranch seasoning with your cream cheese until combined. 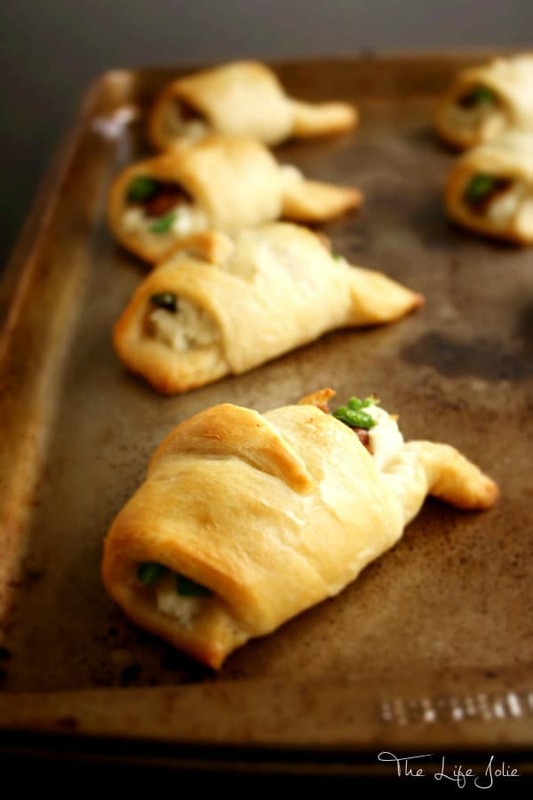 Spoon a small spoonful of the cream cheese mixture onto your the wider part of your crescent roll dough pieces and top with some jalapenos and bacon crumbles. Roll the wider part of the dough into the pointed part as you do when you’re making crescent rolls on their own (so that the cheese, jalapenos and bacon are the “filling” and place them onto your baking sheet. Baker for 10-12 minutes or until golden brown. Serve right away or refrigerate for up to a few days. Enjoy! November 16, 2015 at 3:42 pm Looks amazing! Cole recently posted...Freelance Gigs, Art Projects and NaNoWriMo + FREE ZINE! November 16, 2015 at 4:33 pm Thank you! 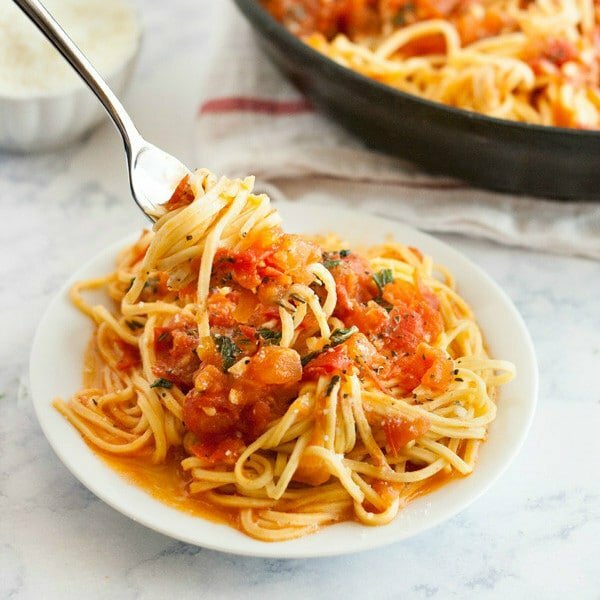 November 17, 2015 at 11:41 am Thank you- I'mm all about foods that are easy and delicious! November 17, 2015 at 11:40 am Thank you- mine does too! I hope you enjoy it! November 17, 2015 at 11:23 am Bacon, jalapeños and cresent roll dough! A winner in my book! 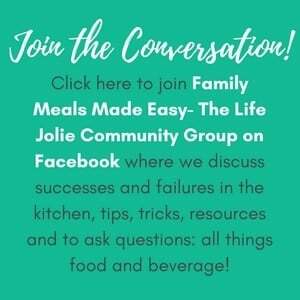 Easy and quick which is great for Thanksgiving munching! Linda recently posted...Let the Sunshine In! November 17, 2015 at 11:39 am Thank you- it really was a tasty combo! November 17, 2015 at 3:48 pm Thank you- I hope you enjoy! November 23, 2015 at 10:57 am It's all about keeping it simple and I agree- Bacon is always necessary!